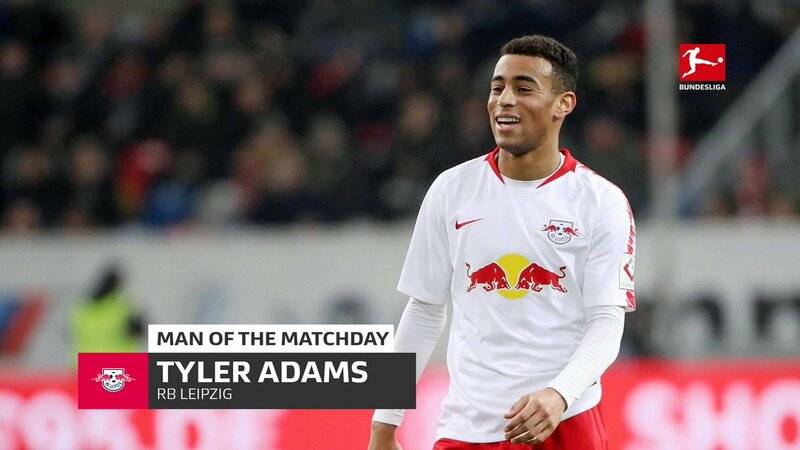 \nNOTE: This weekend, 2 teenagers who went through all stages of the MLS development system (academy, USL/reserve team and 1st team) made their Bundesliga debuts - 18 year-old Alphonso Davies (Bayern Munich) and 19 year-old Tyler Adams (RB Leipzig).......Both players went to Germany January 1. \nMLS: Inter Miami wants to take over the Lockhart Stadium site, in Fort Lauderdale, to build their training facility, a stadium and home for the academy & USL/reserve team. Beckham already attracting star power??? This pre-season is wild, by MLS standards - In the last 3 days, Almiron transferred for a record $27M; Toronto transferred Sebastian Giovinco to Al-Hilal (Saudi Arabia); Colorado turned down a $3M offer for Kellyn Acosta; and DC United received a $10M offer, from PSG, for Luciano Acosta.......To start the year, Alphonso Davies transferred to Bayern Munich, Tyler Adams transferred to RB Leipzig, Yoshi Yotun transferred to Cruz Azul, Chris Richards transferred to Bayern Munich and Zack Steffen transferred to Manchester City. \r\nMore to this than we know. \nJust saw that Giovanni Reyna (Claudio Reyna\'s son) was signed today, by Borussia Dortmund. He\'s 16, plays as an attacking midfielder and is a TOP talent in the USYNT program & for the U17 national team. He will start with their U19, and its reported that he will be the youngest player on the team. 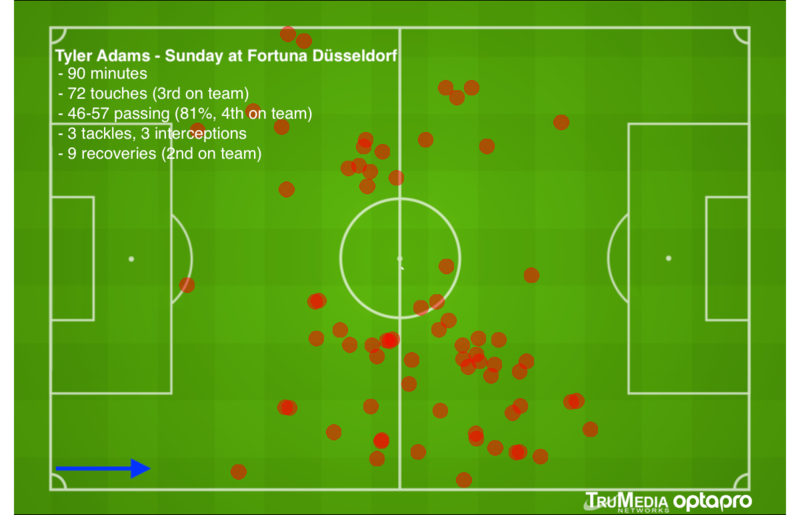 MLS also becoming a "safety net/support league" for U.S. players struggling for playing time in Europe: Terrence "injury-prone" Boyd (27; striker) just transferred to Toronto FC, and Caleb "bench warmer" Stanko (25; defensive midfield) transferred from SC Freiburg to FC Cincinnati, last week.......There are reports that 2 MLS teams are interested in getting Julian Green (23; attacking midfield), who is playing but is inconsistent, and Sporting Kansas City seeking a loan deal for Gedion Zelalem (22; central midfield), who is fighting to regain fitness & playing time, in the final year of his contract (returning from torn ACL, at 2017 U20 World Cup).......It\'s working out for Russell Canouse (23; central midfield), who transferred from TSG Hoffenheim to DC United, last year, after struggling to secure a permanent spot in Hoffenheim\'s 18, and is now getting interests from teams in Germany, England & France, after a good 2018. I have seen Boyd play in several games...including against Scotland in Jacksonville FL. \r\nHe is not outstanding, but can fight for a place. \r\nGood that i may see him again in action. X will tell you Brendan Rodgers a go mash him up a Celtic. Wrong! He and BR are in their league (literally) stepping out of it and being succesful is a different ball game (literally). He\'s only there until June, then he returns to PSG.......Wasn\'t a fan of him going there, and if you saw how they were playing, before he came on, you\'d understand my concern - kick & run/booting it up-field & hoping a forward get to it. \n*D.C. United academy player, 18 year-old center-back Michael Edwards, was signed by VfL Wolfsburg. Another FREE signing. U.S. Soccer needs to get in line with FIFA Solidarity and Compensation Payments. Another TOP Mexico NT player transferring to a MLS team??? Former NYRB head coach and current RB Leipzig assistant coach, Jesse Marsch, is in line to become head coach of RB Salzburg next season, according to reports from 3 German sports reporting outlets. HL!!! I hear that Darlington Nagbe isn\'t happy, and hoping to rejoin his old college/MLS coach, Caleb Porter, in Columbus.......Reported that he missed his flight to the West Coast, for training camp & practice games, arrived a day late and didn\'t practice nor play with the 1st team. 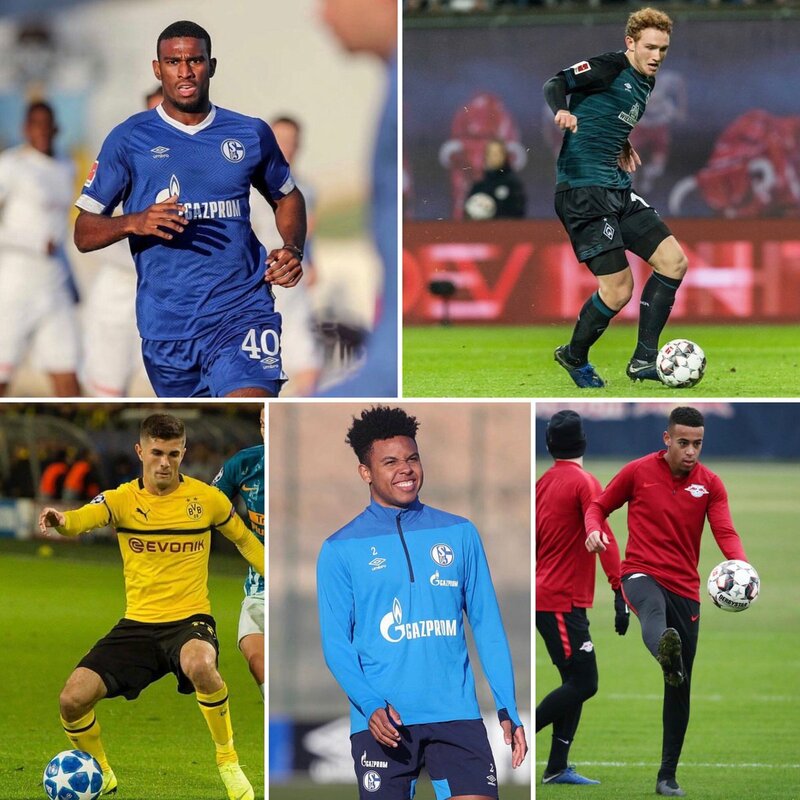 NOTE: This weekend, 2 teenagers who went through all stages of the MLS development system (academy, USL/reserve team and 1st team) made their Bundesliga debuts - 18 year-old Alphonso Davies (Bayern Munich) and 19 year-old Tyler Adams (RB Leipzig).......Both players went to Germany January 1. MLS: Inter Miami wants to take over the Lockhart Stadium site, in Fort Lauderdale, to build their training facility, a stadium and home for the academy & USL/reserve team.